Top Indian shuttlers like PV Sindhu and Saina Nehwal, will be in action at the 83rd Senior National Badminton Championships in Guwahati. The championship will start from February 12. Guwahati last hosted the championship in 2010. 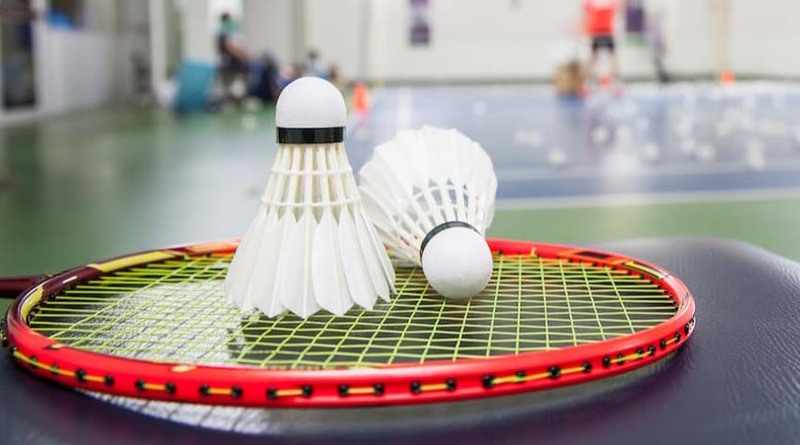 The Rs 50 lakh badminton extravaganza will kickstart with the 74th Inter State-Zonals scheduled to be held from February 10 to 11. It will be followed by the individual competition from February 12, the draw of which will be conducted on Monday, reports the NewsMill. “Hosting the Senior Nationals in Guwahati will be a great experience for the local players as well as fans. I wish the players and the officials a great success.